The ACT Foundation has chosen Friends of the Elderly to receive a £500,000 donation towards its grants service. Starting from April, The ACT Foundation is match funding Friends of the Elderly’s grants over a five-year period, to the value of £100,000 per year. It is estimated that through this, Friends of the Elderly will be able to increase the number of older people supported by the grants service by 48 percent over the five years. Friends of the Elderly support people over state retirement age living on a low income in England and Wales by offering one-off grants of around £300 each. 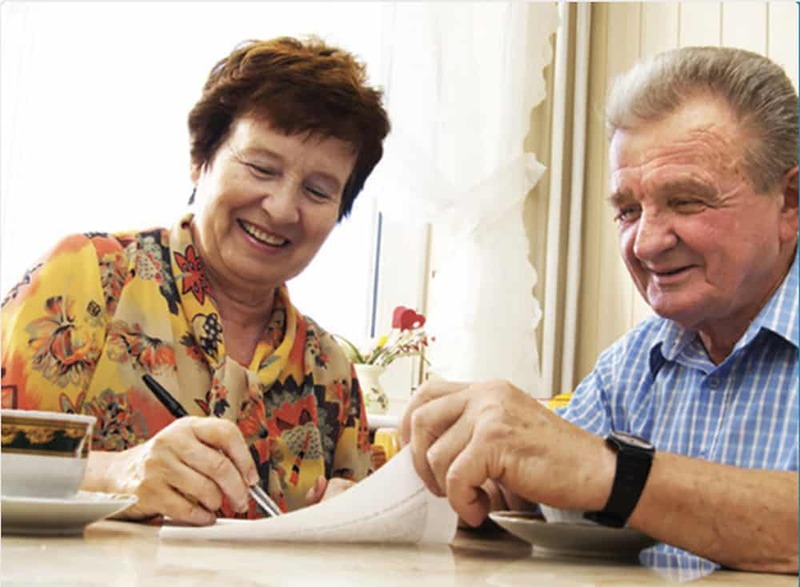 The grants can help with home essentials (replacing everyday items, small home repairs and mobility adaptations); digital connection (cost of equipment, such as a smartphone, and broadband); and financial support (unexpected bills and large costs such as utility bills, funeral costs or moving fees). Caroline Kendall, ACT’s Operations Director, said: “We are delighted to have formed a new five-year partnership with Friends of the Elderly. With their expertise we will be able to reach out to many more older people who are living on a low income. The ACT Foundation provides grants to individuals and other UK registered charities to help enhance the quality of life of people in need, particularly those on a low income.